Praim is the president Cricket Ontario, the largest provincial cricket organisation in Canada. Over 40 years of Cricket Management experience. 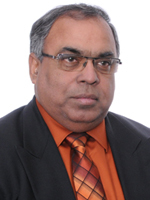 Chairman of one of the largest cricket leagues in Canada (BEDCL) for over 28 years. Member of the management committees for Niagara T20 and US Open T20 $100,000 Tournament for 3 years. Ashook is one of the senior umpires in Canada. 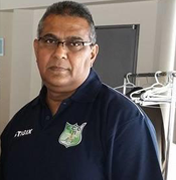 He is Cricket Canada Level 3 certified; in addition, he also has certified umpire of West Indies umpiring Association and ACU&S. 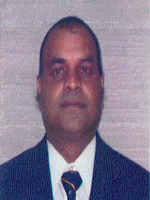 He umpires in Toronto District Cricket league Elite division and stood in many National Championships games and the finals. 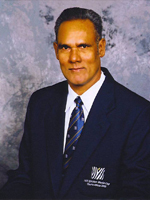 He recently returned umpiring for ICC Americas. Jeeven is one of the senior umpires conducting games in both Toronto & District and also Hamilton & District leagues. 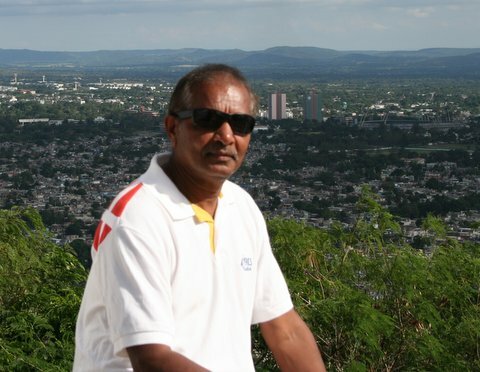 He has managed successfully many large scale cricket events, including Niagara T20 Tournament for over 4 years.